Parkinson’s disease is a neurodegenerative disorder that is characterized by poor muscle control. One of the major signs of Parkinson’s disease is trembling of the hands. This is a progressive disease and the condition worsens with age leading to impaired balance, stiffness, excessive trembling, slow movements and inability to perform simple tasks such as feeding. 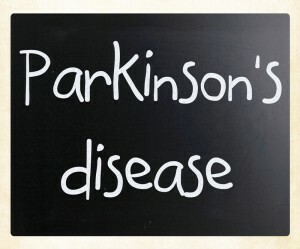 Parkinson’s is a disease that mainly affects the aging and most of the patients tend to be above 60 years old. Parkinson’s affects over 5 million people worldwide and with the rising life expectancy level, there are bound to be more people suffering from the disease in the future. The real cause of Parkinson’s disease is largely unknown, but there are several factors that contribute greatly. 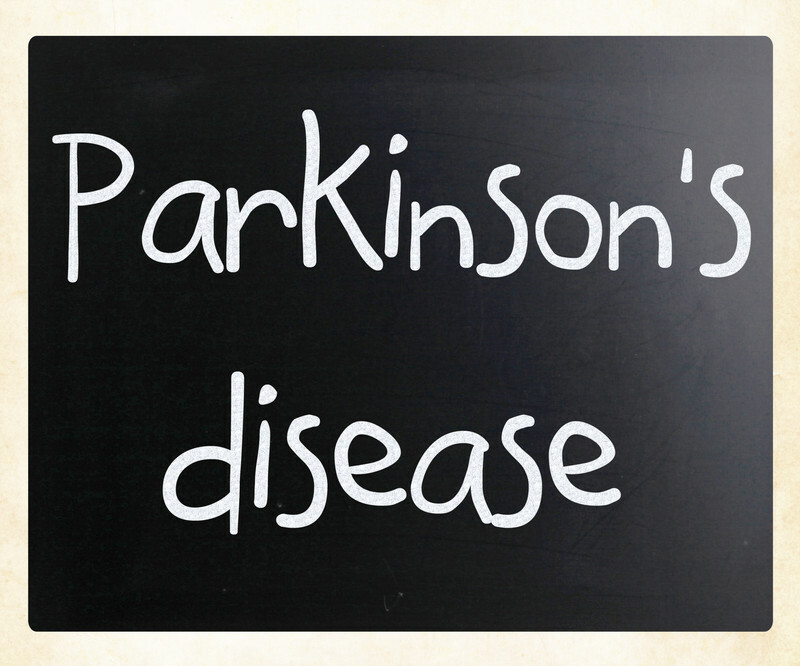 Certain genes have a higher likelihood of Parkinson’s disease. However, the cases of many family members being affected by Parkinson’s disease are very rare. Possible exposure to toxins and various environmental factors could increase your likelihood of developing the disease. Again, the chances of this happening are very rare. Lewy bodies are the focus of most Parkinson’s disease studies and this is because they are found in the brain cells of persons suffering from the disease. Many substances are present in Lewy bodies but there is a widespread protein which is known as a-synuclein which could be the major culprit. This is because it is found in all the clumped cells that fail to break down. Parkinson’s disease comes with a number of complications and besides the loss of muscle control; the patient may also have difficulty thinking. Dementia is quite common and this often occurs in the last stages of the disease. Bladder problems may also be experienced with the disease as well as sexual dysfunction. Constipation also occurs because the digestion system also slows down. Other complications that may be brought about by Parkinson’s disease include sleep disorder, emotional changes and depression. This is not a curable disease. Treatment is focused on managing the symptoms and improving the life of the patient. Lifestyle changes are encouraged and doctors recommend exercise to help maintain balance. Medications may also be prescribed and these are mainly meant to increase dopamine levels in the patient’s brain. There are surgical procedures that could help the patient and one of the most common is deep brain stimulation. This treatment is administered to patients with advanced Parkinson’s disease and can help restore some movement, reduce rigidity and tremors. It’s great that scientists are aware of the cells and brain areas involved with the disease as this makes it easier for them to treat the disease with stem cells. 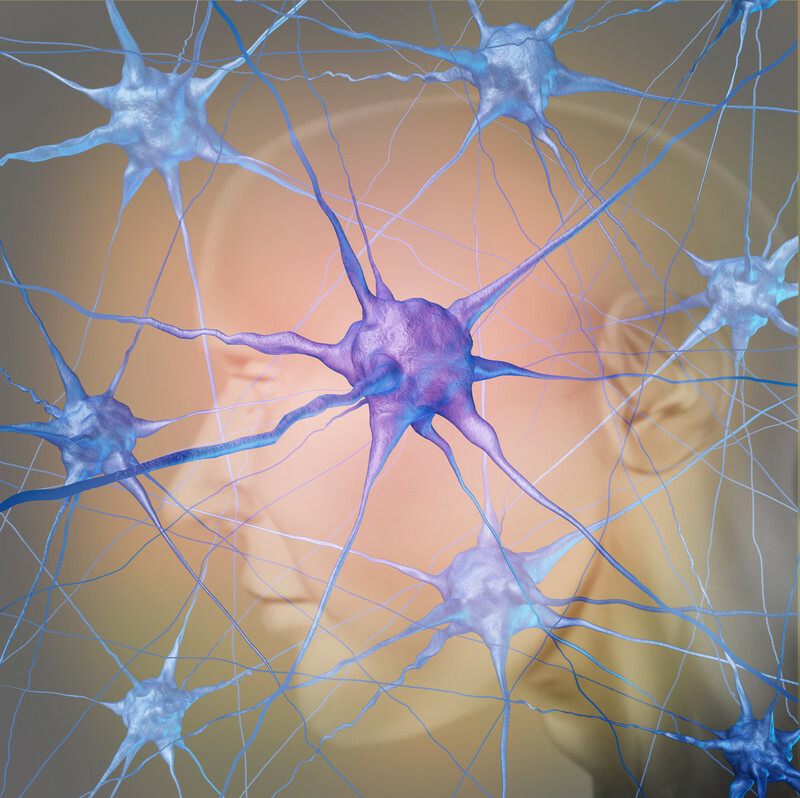 Stem cell therapy could help replace the lost nerve cells and regenerate new ones. The introduction of young cells could help delay the progression and onset of the disease. Stem cells provide a new source of cells for the brain. Induced pluripotent (iPS) stem cells are also currently being studied to identify if they are safe for the brain. iPS cells are sourced from adult skin cells and can produce neurons which will helps scientists understand the disease better. In a recent study published in Stem Cell Reports, Japanese researchers evaluated stem cell therapy on primates. It worked very well as it was injected into the brain and there was no rejection seen of the stem cells. Not only that, the dopamine producing neurons were seen to survive excellently. R3 Stem Cell offers stem cell therapy for Parkinson’s Disease overseen by US Board Certified Stem Cell Doctors. Contact us today to Request an Appointment for an Evaluation!